Rick Ross claims he counted $9.3 million by hand in five hours inside his bathtub. Yung Renzel took to Twitter last night to share the story from a magazine spread that he poured all of $9.3 million inside his bathtub and sit on the toilet seat and counted it and it took him five hours. “I poured it in the tub and sat on the toilet 5 hrs counting up by hand.The following week I bought myself a new money machine,” Rozay wrote. 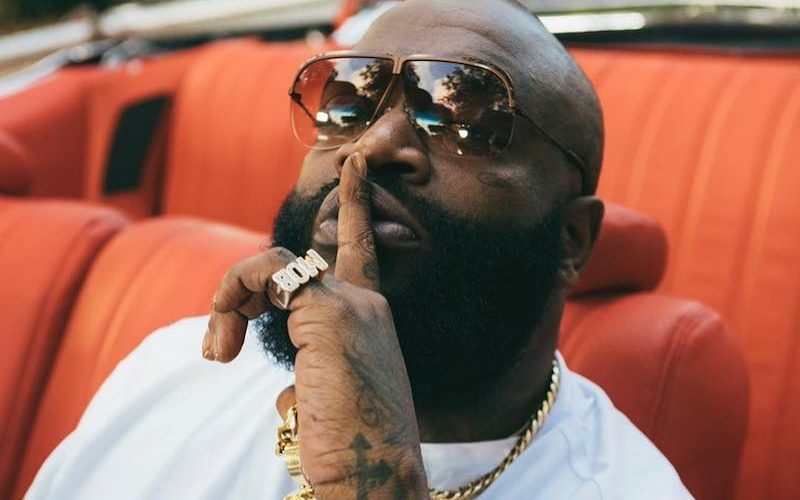 These days Rick Ross got himself a money machine to count his cash, but some fans are not convinced that the story true. Some folks are already Googling how long would it take to count from one to one million and a quick search would tell you that it would take you two weeks. Sounds like a long time comparing to five hours. But there is a big difference in counting money and counting from one to a million. Rick Ross is celebrating the success of his new album Rather You Than Me which debut at No. 3 on the Billboard 200 album chart last month after selling 106,000 equivalent album units in the first week.